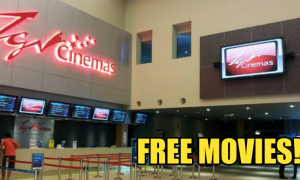 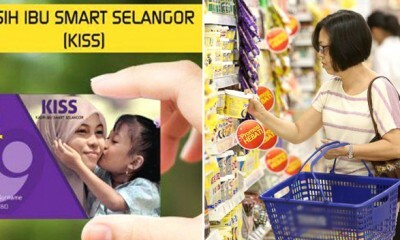 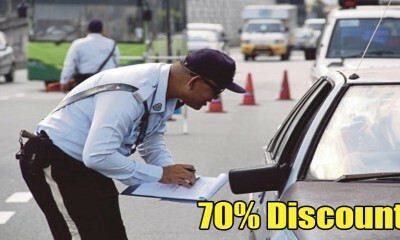 M’sians Can Now Settle Their Summonses At 70% OFF From 2nd to 30th April! 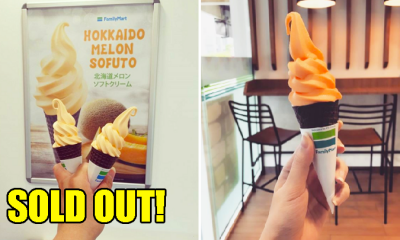 FamilyMart’s Hokkaido Melon Ice Cream is Sold Out But the Cheesecake Flavour is Back! 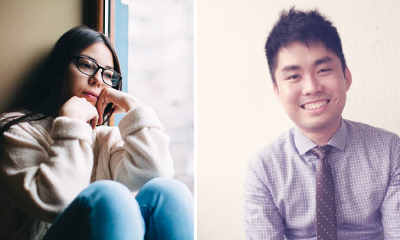 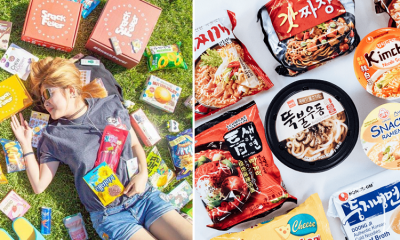 This Certified Counsellor & Psychologist is Giving FREE Therapy to M’sians for 1 Month! 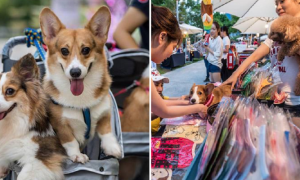 Play With Cute Doggies at this Monthly Pet Bazaar in Desa Park City!